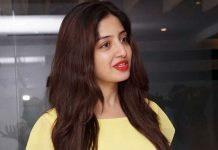 The 66-year-old super star of the sandalwood industry was a former cabinet minister in the previous Congress government from May 2013 to June 2016. 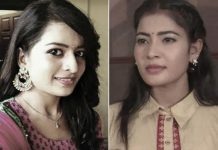 The Karnataka government on Sunday declared three-day mourning for actor-turned-politician M.H. 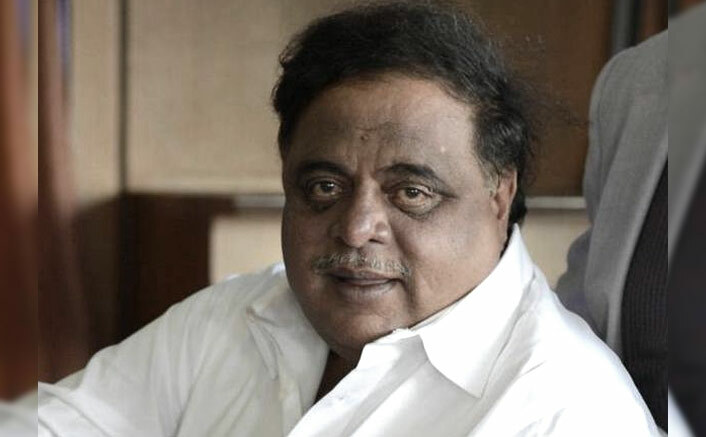 Ambareesh who died at a private hospital on Saturday night following a cardiac arrest. “As a mark of respect to the departed leader, government has declared an official mourning of three days,” a statement from Chief Minister H.D. Kumaraswamy’s office said. He was also the Union Minister of State for Information and Broadcasting in the first United Progressive Alliance (UPA) government from 2006-2007 and a Parliament member from Mandya Lok Sabha constituency, about 100 km from here. Jennifer Winget Makes A Very Special Announcement For Her Fans! This is the second time in November the state government declared mourning after doing so to late Union Minister Ananth Kumar on November 12 when he died in the city. Ambareesh died around 10.15 p.m. on Saturday after a massive cardiac arrest a couple of hours after he was brought to Vikram Hospital due to respiratory problem. 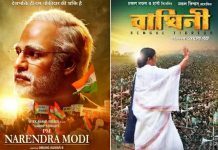 Amidst The Controversy Of Modi Biopic, Now A Mamata Banerjee Inspired Film Is Set For Mid-Election Release!